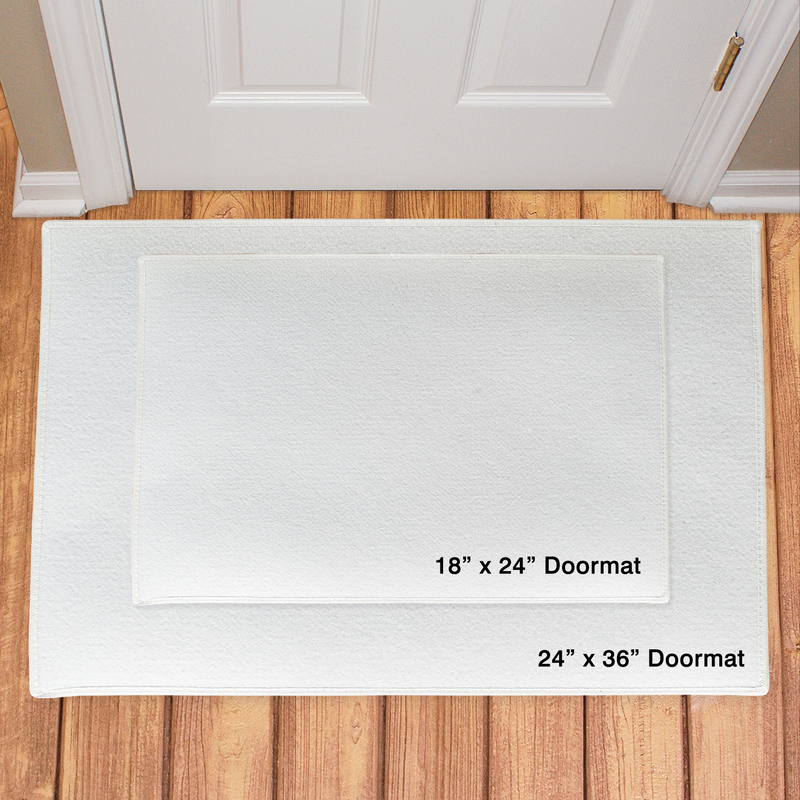 Everyone who visits your home will feel the warmth and love inside when they set foot on this romantic home welcome mat with couple's names. 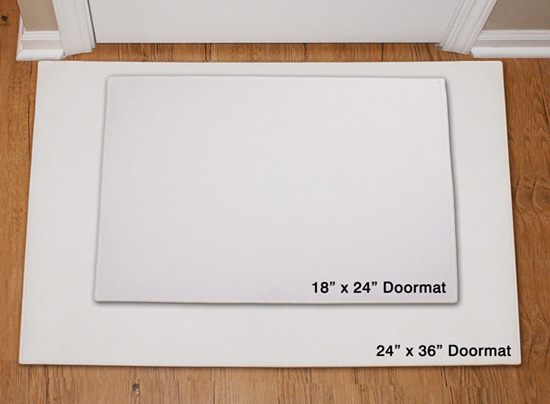 This custom couple's doormat says Welcome to Our Home and will be skillfully personalized with any two lovebirds' names. Makes a great wedding, Valentine's Day or housewarming gift! Buy Romantic Gifts For Home Today! I absolutely love the rug, it is so cute. Now I have to order one for my parents. I was very satisfied. Great quality bright and colorful and it arrived sooner than I thought it would.